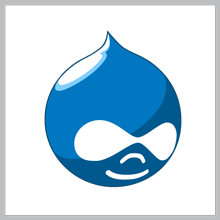 Drupal is a popular content management system for building web sites. 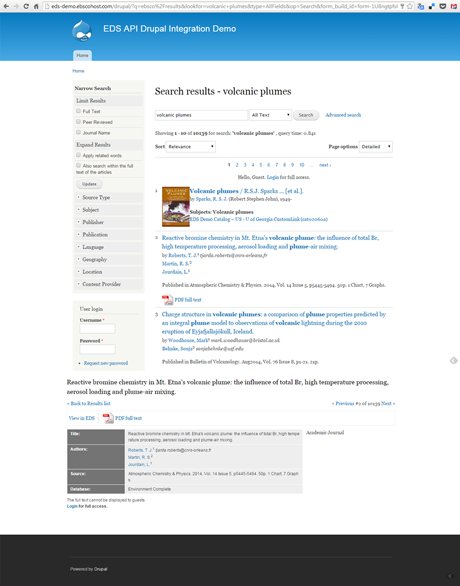 This sample application allows developers to visualize the features and functionalities of the EBSCO Discovery Service API. For more information about Drupal, visit: https://www.drupal.org.